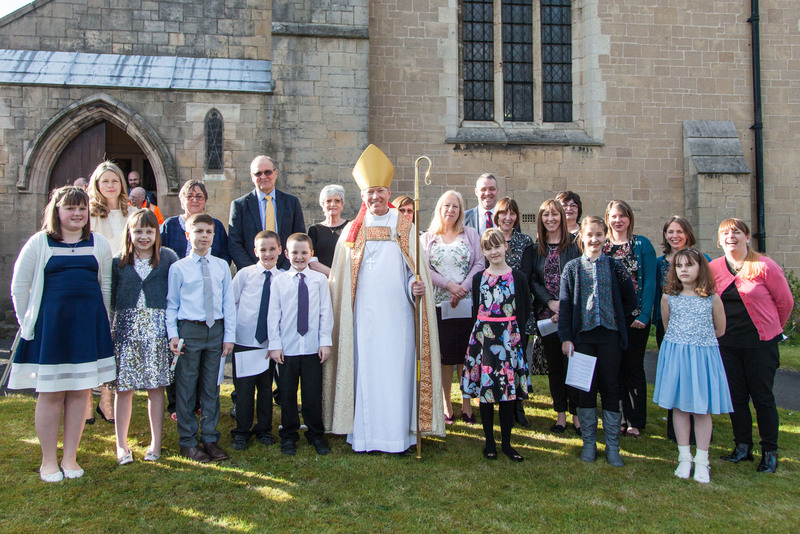 It was great to host the Mansfield Deanery Confirmation service at St Mark’s this year . Here’s a picture of all candidates including our very own Wendy Wright, Su Evans, Gemma Wright and Amelia Stone. Love and prayers to all of you. Will put this picture in the next Mark Mag!